How do you know when it is too late to sow seeds outdoors? 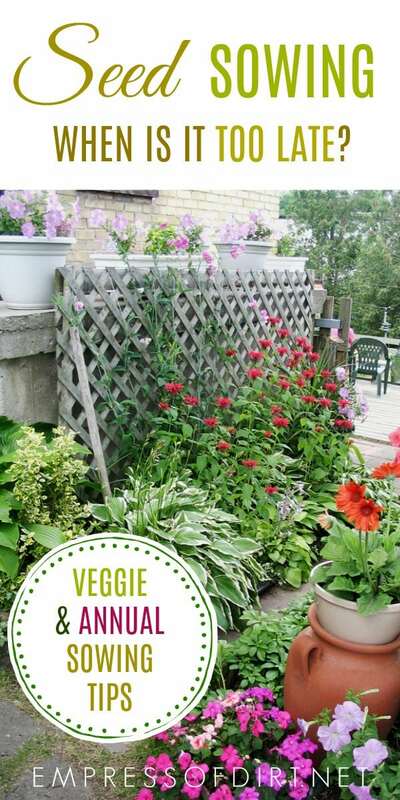 Are you hoping there is time to sneak in some late flowers or veggies in your garden? I’ll show you how to know if there is time. For more garden tips, see the Empress of Dirt Grow headquarters for lots of helpful stuff. When is it Too Late to Sow Seeds? If I plant seeds now, will the plants have time to grow before the cold weather sets in? How do you know when it’s too late to start seeds? Excellent questions! The answer is not always clear when you read the instructions on seed packets but there’s a simple way to figure it out. First, are they perennial or annual seeds? Perennials grow for many years. Annuals are single-season plants. Perennial seeds just need to get started before winter, and cool weather sowing is often recommended. 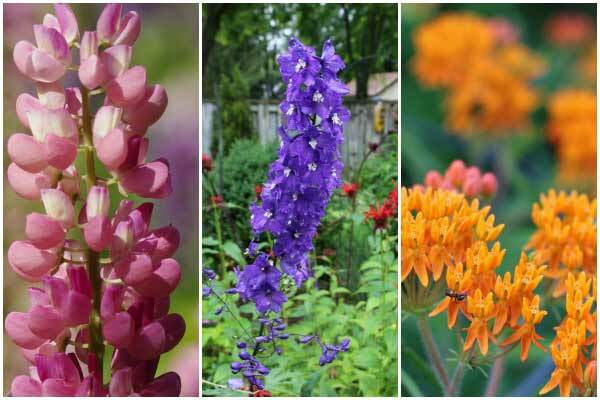 Here is a list of 25 Flower Seeds to Sow in the Fall. For single-season veggies and annuals, keep reading. The two factors to consider are time available and growing conditions. As we head toward winter, sunlight decreases and temperatures drop. We need enough time and warmth for the seeds to germinate, grow, and reach maturity. Is there Time for the Seeds to Mature Before Winter? Check the seed packet to see how long the plant takes to mature (from seed to harvest or winter dormancy). This is usually listed in days (example: arugula 30 days). But, as we head toward winter, days shorten and growth slows, so we need to allow extra time for this. Learn best temperature for starting the seeds. I have listed recommended soil temperatures for vegetable seeds here. With the right conditions, growth is optimum. If the soil is too cold or hot, growth can be halted, delayed, or stunted. The answer is going to be different for each type of seed. Even within one plant species, there are many variations in the time needed from seed to harvest or flowering. For example, some early types of tomatoes are ready in just over 50 days and others take twice that long. So you have to plan accordingly for every single type of seed you grow. 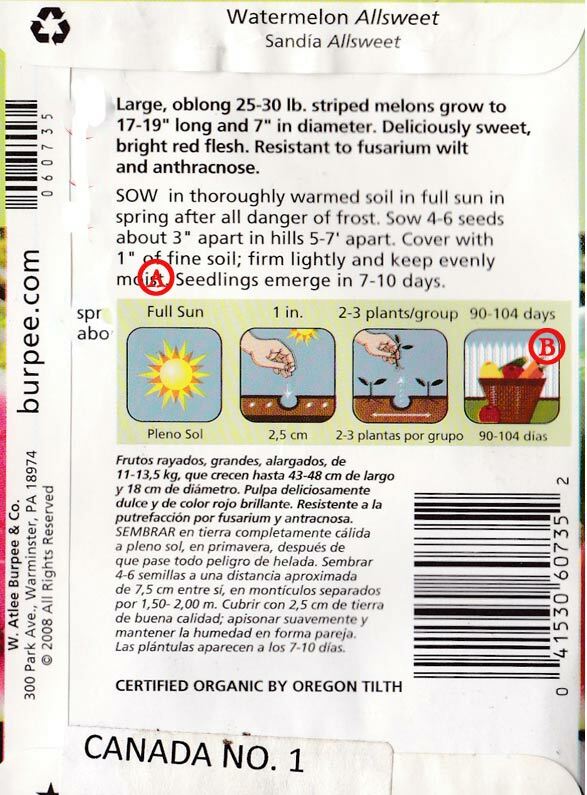 At the risk of sounding like a nag, it’s also very important to follow the planting instructions on the packet (location, amount of sun, type of soil, spacing, seed depth…) for best results. Also, some seed packets list germination rates (what percentage of the seeds should germinate). For example, a germination rate of 80%, means that for every 10 seeds you start, 8 should sprout if conditions are favourable. Don’t assume you’ve done something wrong if only some of your seeds sprout. It could just be that it’s a seed type that always has some duds. 1. Find out how many days the seeds generally take to germinate = A. 2. Find out how many days from transplant (when the seedlings are fully germinated) to harvest = B. 3. A + B = C.
4. Find out the average date of first frost in your area = D.
5. Subtract C (total number of days from seed to harvest) from D (first frost date) = the latest date you should plant the seeds. 1. Germination takes up to 10 days (A). 2. Transplant to harvest takes up to 104 days (B). 3. Total days required from seed to harvest = 10 + 104 = 114 days. This means these watermelon seeds should be planted no later than June 9th if first frost is October 1. Earlier is better for a crop like this that enjoys full sun and warmth. If you are sowing late, allow extra time for slower growth due to less sun and warmth. Many perennials seeds can be sown right up to first frost. Veggies and other annual seeds need time to mature before first frost. How late you can start seeds outdoors depends on the type of seed and when you expect first fall frost in your area. Calculate how many days are required from seed to harvest and count back from your first frost date to know your plant-by date. 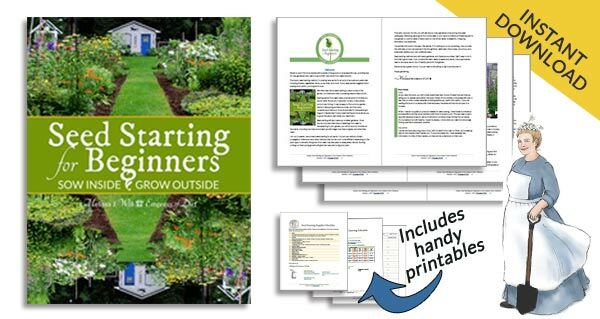 Follow all of the planting instructions on the seed packet for best results. Don’t forget seeds will germinate quicker with warmer soil temps! Wow this is so helpful. I am an eternal procrastinator, so generally late in just about anything. Thanks for such a helpful post.! Thanks for the info Melissa!